Dental health is always in season, and so are the sources of dental issues. Taking care of your teeth and dental implants is important, so for this spring, FastNewSmile has come up with a list of our top four ways to keep your dental health in shape. 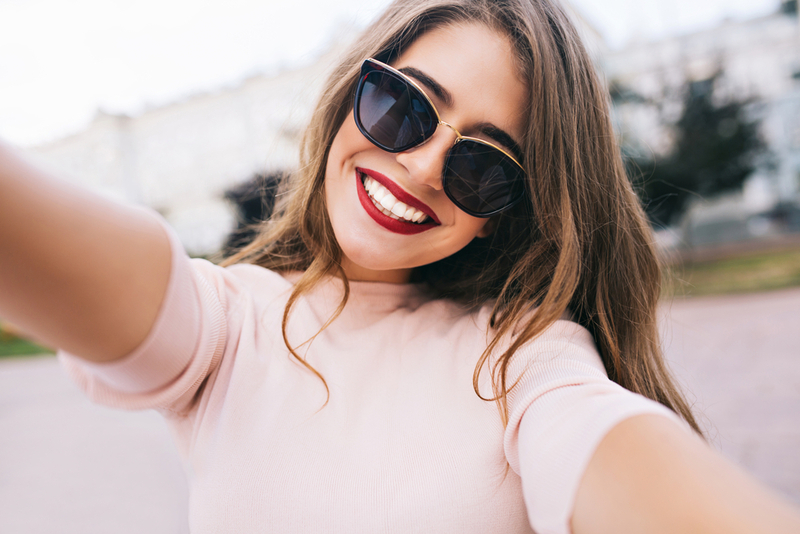 Whether you have your natural smile, are in need of teeth implants or seek zygomatic surgery, here are some tips that you can follow this spring to help your oral health. The best advice that we can give is to always stick to your routine cleaning schedule. Even with bridge implants in place, not brushing or flossing can lead to gum disease that will ultimately weaken your implants chances of being a permanent fixture. Don’t take the chance with your smile. Remember to brush every morning and every night in order to make sure that your smile remains looking its best throughout this bright season. When the weather starts to heat up, cooling down with a refreshing drink is always a viable option. However, the choice you make may matter to your teeth. Sadly, the popular option is to go to the fridge and reach for a sugary sports drink or a soda. While these may ultimately be refreshing, over time, they create bacteria that can damage your teeth and lead to premature dental implants. This spring, when you are traveling, consider packing some bottled water for your trip; and if you absolutely need that taste of sweet, try a sugar-free additive like Crystal Light. Even though you may have dental implants or dentures, this doesn’t mean you can eat what you want without consequence. Dental implants, while made from synthetic materials, can still collect plaque that leads to peri-implant disease. Even though you may be brushing, we suggest trying out snacks in the spring that are dental friendly. Not only are these snacks good for your overall oral health, but they are natural plaque fighters and also help stave off bad breath. You don’t want excess sugars and leftover food sitting in between your dental implants and your natural teeth. That just isn’t healthy! Try some sugar-free gum to solve this problem. By chewing gum, you are increasing the flow of your mouth’s saliva and those excess bits in your mouth will begin to wash away. This is a great way to practice good dental health throughout the day and in-between regular cleanings. If you are in need of dental implants and need them fast, then Dr. Almasri and the team at FastNewSmile are here to help. We specialize in same-day implants and can work with single to full-bridge procedures. Get in touch with us today to schedule a consultation and find out more about our services. Copyright © FastNewSmile® Dental Implant Center.